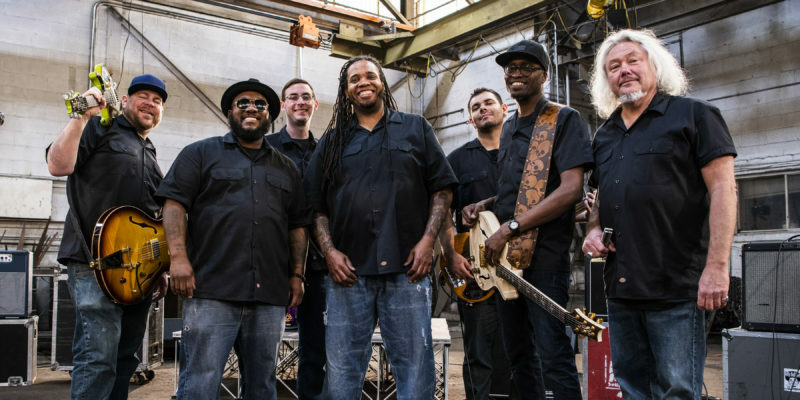 Complete with an accompanying and awesomely enhancing video, the release sees the band whole-heartedly embrace the raw energy of the genre, the roots of blues rock and roll, as well as injecting a few unique hits of their own – all with superb performances and a genuinely uplifting, intense level of passion. The song has been set-up with the fairly familiar groove and story-telling style of a classic from way back when. 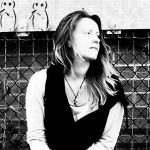 The subject matter though, the intricacies and the sheer number of layers within the soundscape, and indeed that unquestionable love for the music that’s inherent in everything you hear – all of this leans in a totally fresh direction. A seemingly out of the blue rap verse even makes for a wonderfully satisfying change in direction just after the half-way mark. This and every other vocal part involved helps build something completely immersive, mildly theatrical, and loaded with intention and power. On top of everything, there’s a clear sense of unity between band members. The rhythm and soul of the performance, of the song itself, is presented to the highest degree, and for all of these reasons and more the song sweeps you up out of your seat and ignites a brand new fire before you. Things get heavier and more energizing throughout, but always holding close to this vibe, this sense of movement. The Kelly Bell Band fuse a host of genres, but what they offer essentially is something refreshingly new and excitingly on point. A live show is a must, as is the upcoming album. A welcomed and crucial part of the future of music. 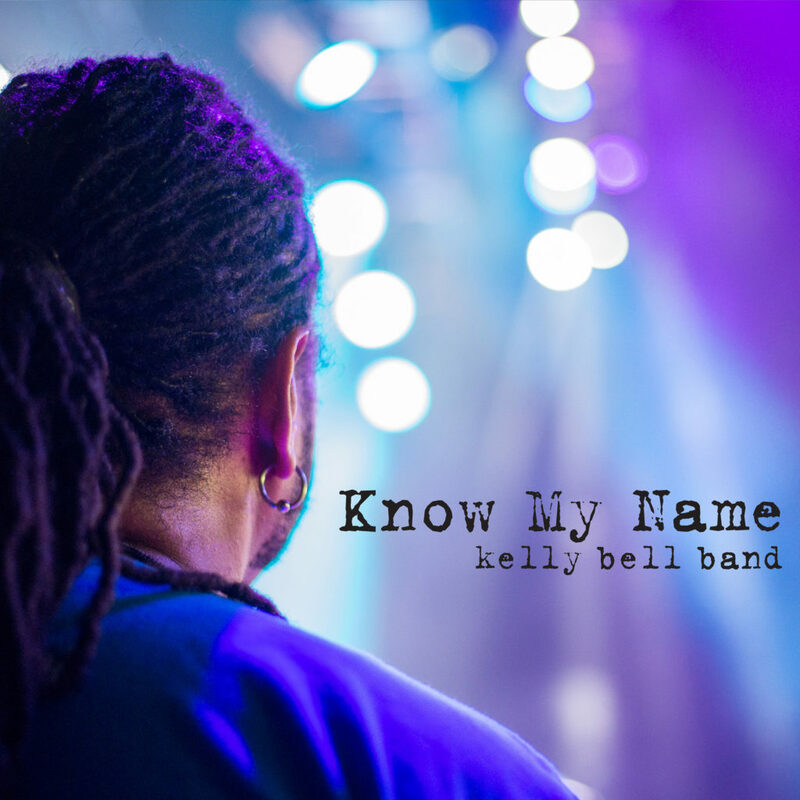 The album Know My Name will be available April 26th via all major digital platforms. Pre-save the album on iTunes or Spotify. Visit the band’s Website for more information. Find & follow them on Facebook, Twitter & Instagram to stay updated.